There are no upcoming “BEAT” classes on this day. Staff was super friendly and helpful! Ariana's classes ROCK! the studio is immaculate and the staff are friendly and not at all pretentious. I am looking forward to more classes there, including their TRX strength training. I didn't even notice the full showers and lockers until after the class. Next time I'm going to go in the morning and get ready for work there. very convenient. 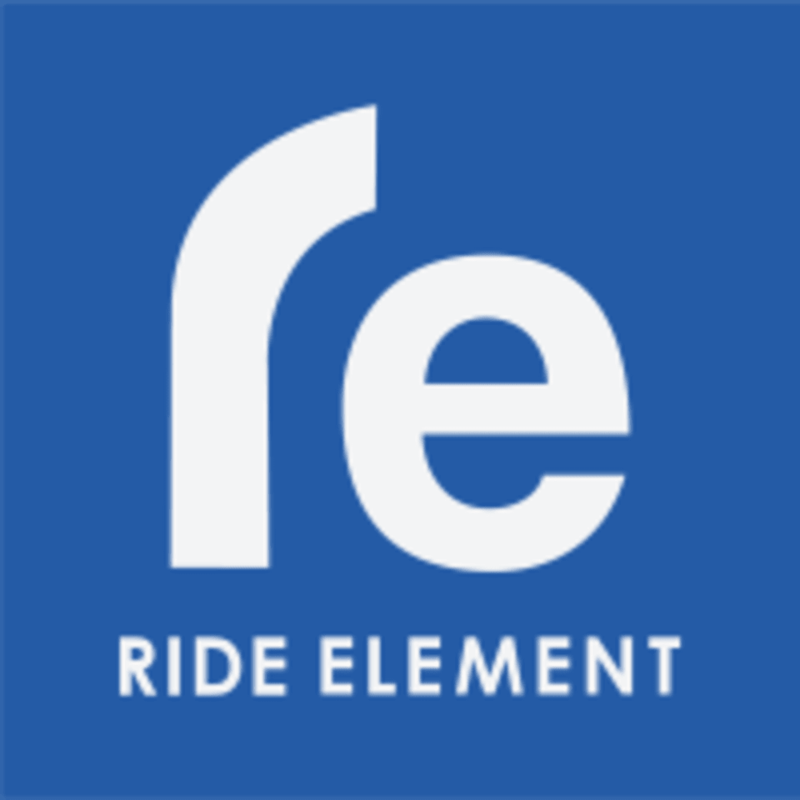 Definitey check out Ride Element. Its a step above anything else in Fort Lauderdale. From having markers to draw on your locker (so you dont forget which one is yours) to the towel you get on the way out. I have been all over to Fort Lauderdale cycle studios and this is my new favorite. Definitely check out any class by Vitor or Nikki!